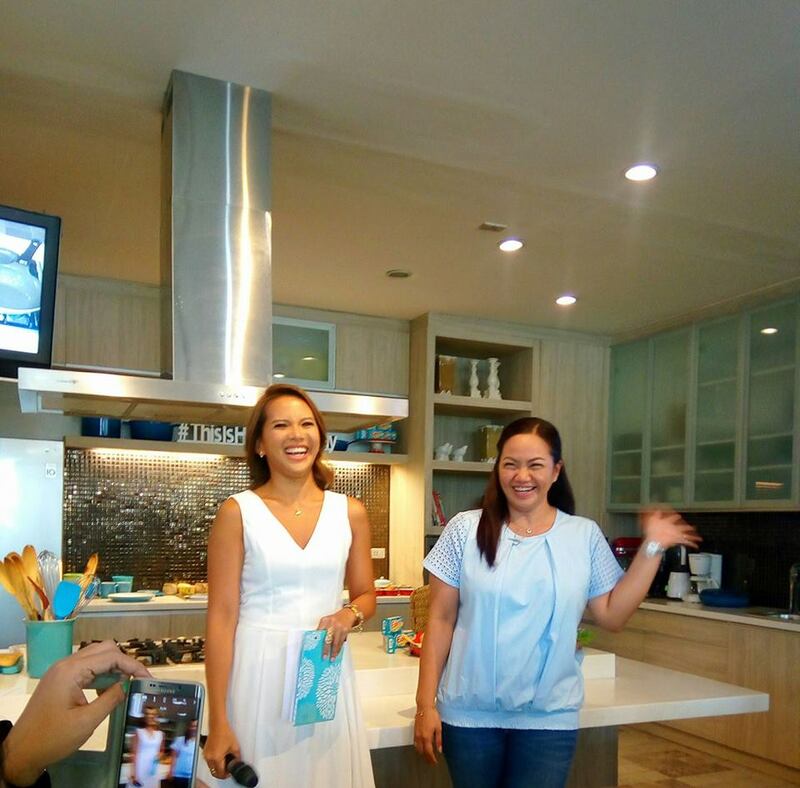 MANILA, May 19, 2016 - A special event just happened early this morning at the beautiful site of 25 Mushroom Kitchen in Valle Verde 5 Pasig City. Mommy bloggers were gathered once again to discover the Star together. 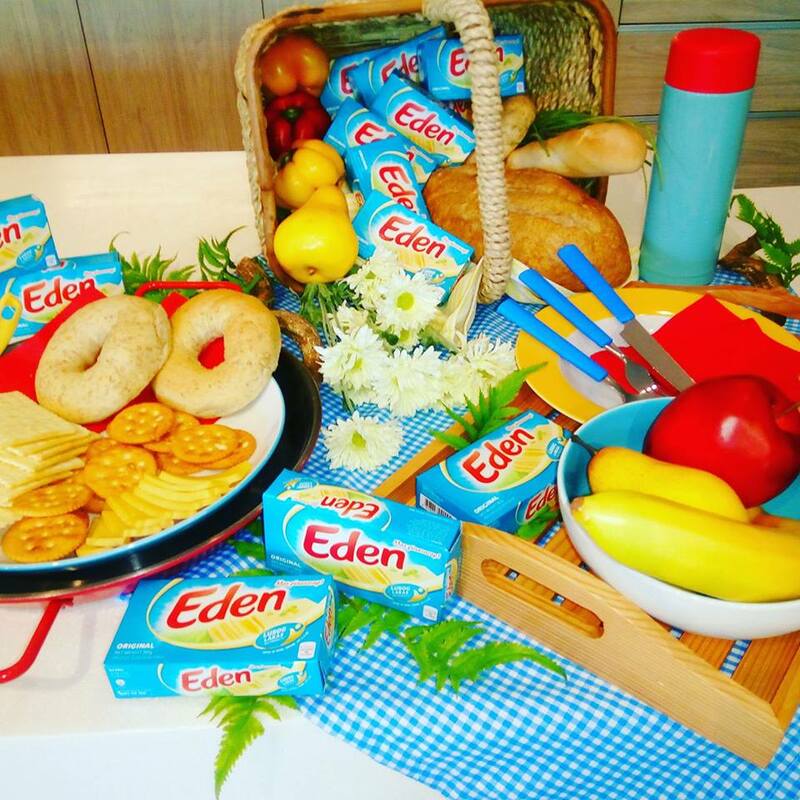 Eden Cheese surprised us with the brand new Star that surely shines all day. 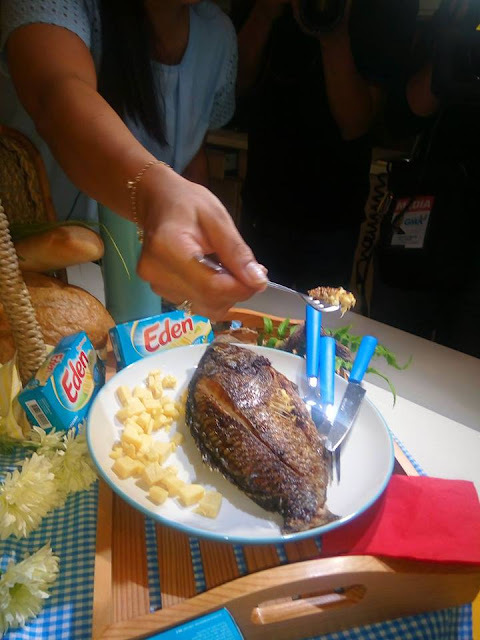 The beautiful host, Ms. Gellie introduced The Eden Amazing Mom, who is none other than the controversial video blogger queen herself, Mommy Star! I got a chance to meet her during the launch...her launch! A very witty and talented woman indeed, who seemed to have stored up all the energy all over her body. 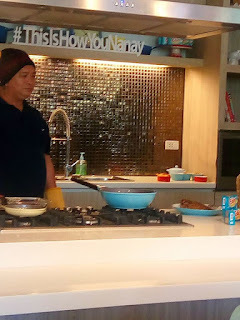 Mommy Star, together with her favorite TiTo Erwin shared to us one of her easiest and yummiest recipe, her little star's favorite. The Fried Tilapia stuffed with Eden cheese. A meal may be simple yet made ordinary if it's cooked and prepared with love. I remember my daughter's line, I love my food because my mom cooked it with love! Sometimes, we fail to see the star in us...Good thing, we have our wonderful kids who makes us feel how bright shining star we are through their innocent eyes. Mommy Star is sure to tickle you with her charm. 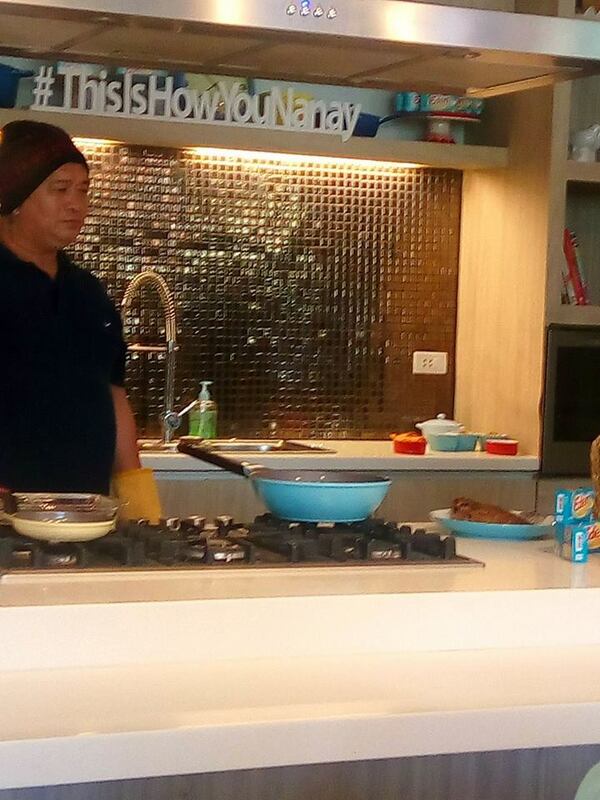 According to Mommy Star, Tito Erwin has been her cooking partner since she was young. They enjoy cooking and doing some experimental cooking together. Something that they do almost on a daily basis. Mommy Star also works in the kitchen with her pretty daughter as their way of bonding time. Maybe, other busy moms can try it. We need to spend more quality time with our children even in our hectic schedule. 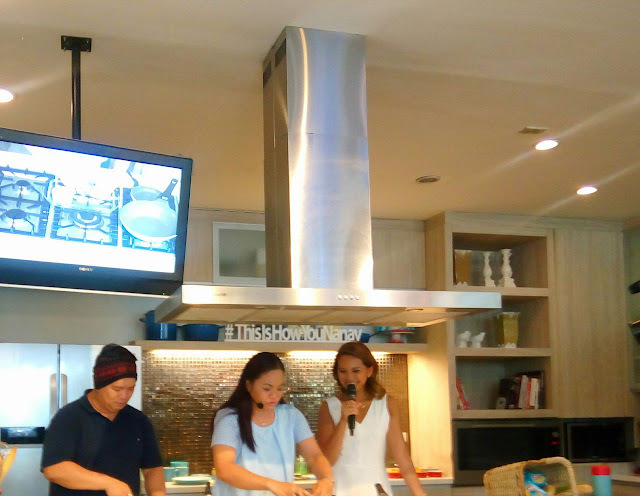 Mommy Star shared her interesting and affordable recipe to us. While Tito Erwin was cooking, Mommy Star entertained some questions from her audience, the mommy bloggers of course. I raised my hand and was able to throw the first question...What easy pork recipe can she suggest me to prepare for my Hubby? Adobo! Simply add Eden Cheese to make the Adobo sauce thick and tasty. That's a good idea! Will try it real soon! This is the yummy Pritong Tilapia, so cheesy from the inside! Do you know that Mommy Star has always lived up to her name? As a hands-on single parent, the working mom loves to share her mommy stories on Facebook. 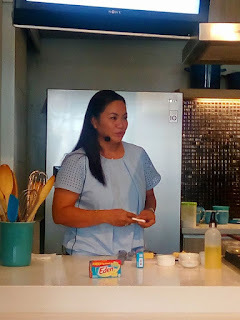 Through her kwela videos about the most random life hacks and helpful tips and tricks, fans and followers alike have grown fond of Mommy Star’s antics. Mommy Star loves to entertain her daughter during her downtime by singing her heart out and when she dances, it’s like no one’s watching! Mommy Star is truly a show of her own! Like Mommy Star, let your light shines too!